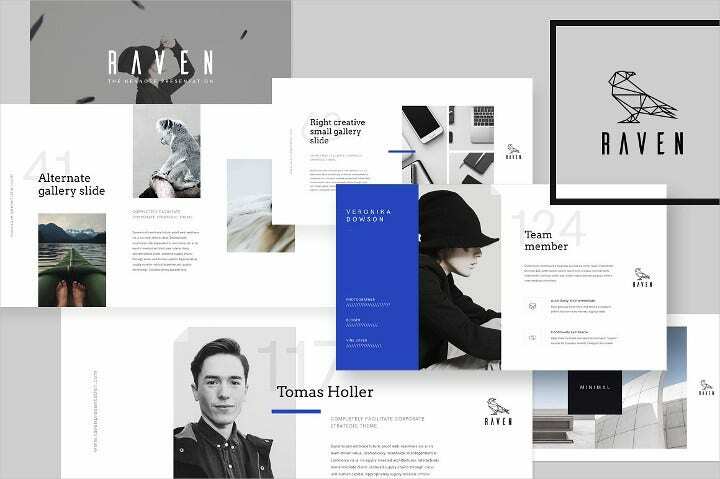 Keynote slide templates help you come up with beautiful and impressive slide designs. You can use these slides to create a presentation for your meeting with clients, employees, board members etc. 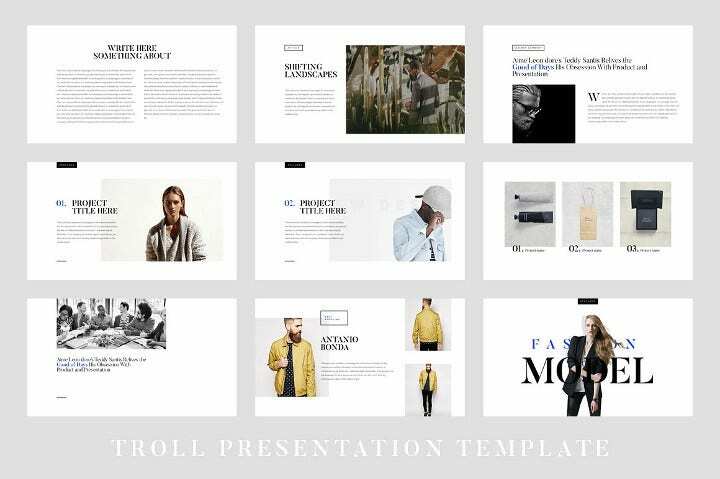 These template files are easily editable and you can replace the content and the images in no time, thus saving your time and effort you otherwise would have put while creating the presentation from the scratch. These slide templates are similar to the Business Keynote templates we presented earlier but are not specific to the business theme. This slide template is compatible with PowerPoint, Keynote and Google Slides. With this, you can create presentation that has a great layout that looks professional and impressive. With this bundle, you get 99 unique slide designs that are easy to edit. If you like minimalistic designs, this template is something you must try. With this you can create minimalistic slides that are perfect for all kinds of presentation and you can use it in every theme. You will get more that 120 slides along with more that 800 vectors and much more for your convenience. This multipurpose template comes with fantastic design. You get 150 Powerpoint and 150 Keynote trending slides, 18+ categories, 650+ font icons, one click settings and much more. The template is extremly easy to customize and you can make all kinds of changes to the template, as per your requirements. If you have an important presentation lined up and you want to make the best impression, there is a template to help you. Along with more that 15 unique slide designs you get interesting features like drag n drop object placeholders, vectors and shapes that are resizable and more. 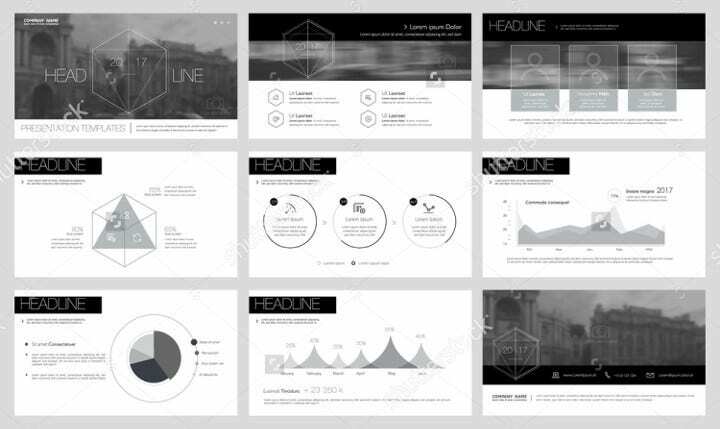 This high quality high resolutioned template slide provides you with an impressive presentation design. There are 100 slides included in the file so you can never be out of ideas and inspiration. Animates slides are also included that can help give you presentation an edge. The given bundle is already popular and holds a credibility. 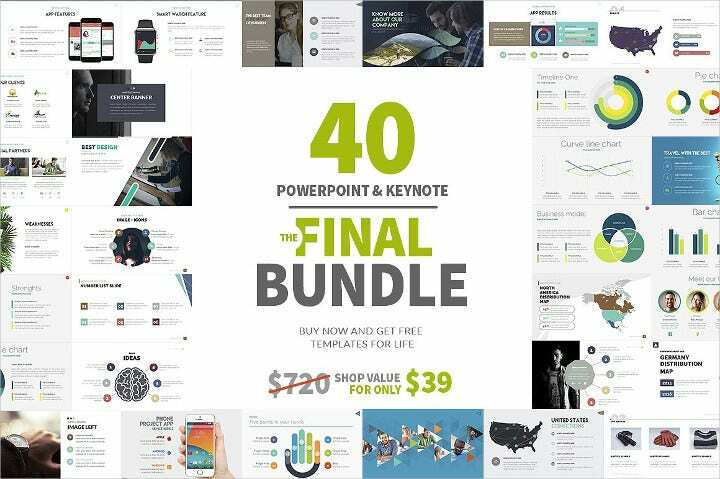 There are around 40 files in the bundle that has templates for Keynote and Powerpoint. This deal is clearly something one should not miss out on. Presentation templates are highly effective when you are running out of time and are yet left with too much to finish. The easy way is to download the presentation template and let it help you. These templates comes with a readymade, impressive layout design that solves half of your problem. Next you can edit the file and update it with your content and images and you are way to go. 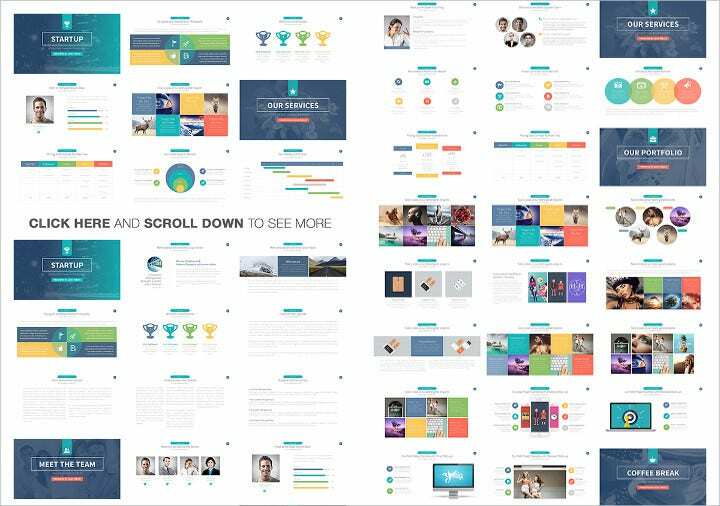 The given presentation template comes with more than 125 unique slides that can be easily edited and created into a fantastic business presentation design. 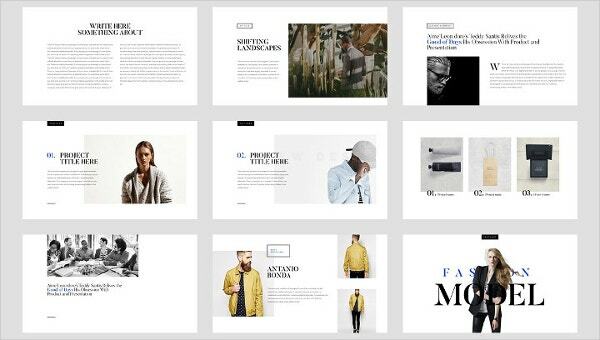 The layout is minimalistic and powerful and looks highly professional.